I wanted to check out a book by CD Reiss and came across this one. While I was initially unsure whether this would be a book for me, I was hooked immediately by the unexpectedly jaded tone! 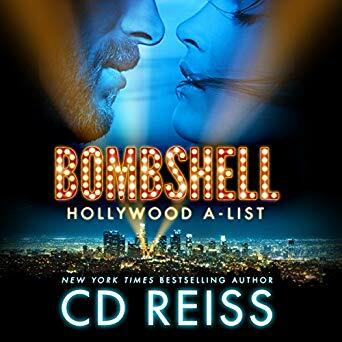 Despite reading the publisher’s summary I kind of kept assuming that the term “bombshell” would refer to a woman. But it really doesn’t. Instead a little girl is in the center of this love story.